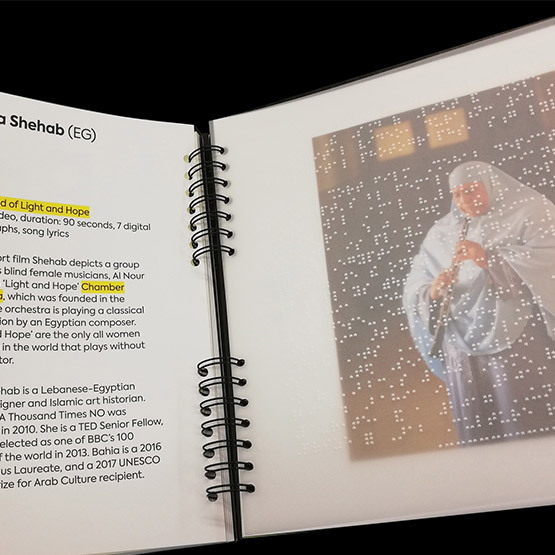 Pia was delighted to be involved in a beautiful book creation for Project Light and Fine Acts - a global art campaign, which aims to increase public understanding and support for the right to sight. 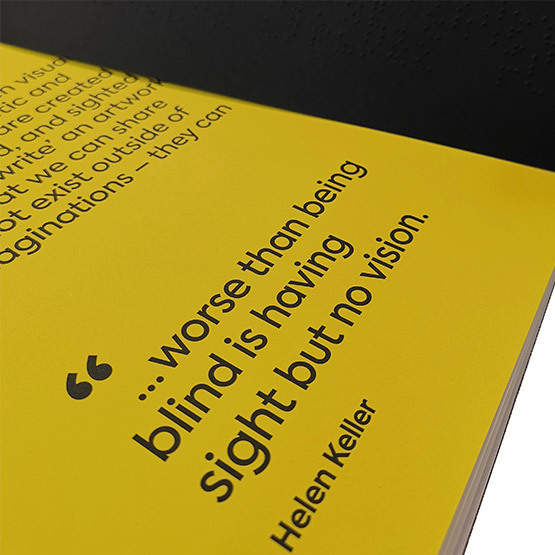 Pia was lucky enough to be asked to provide the braille pages of this fantastic publication. 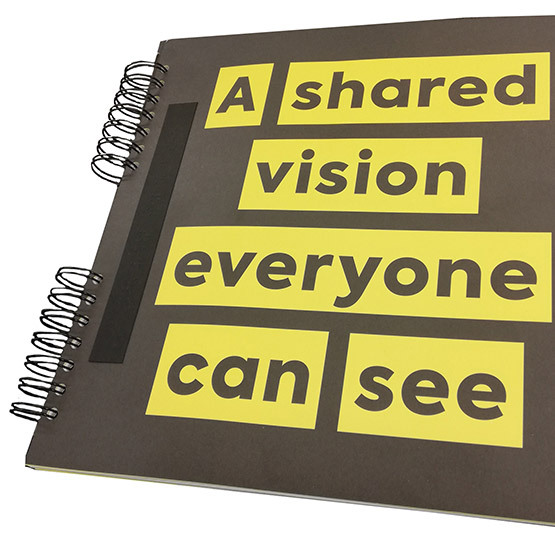 It goes on sale very soon - there is a limited edition of 200 copies!